There’s a reason when you walk into a room you feel excited or you feel at ease and it has everything to do with the colors on the wall. There’s much to consider when embarking on an interior re-design project that’s centered around the colors involved in the space you call home. In fact, residential interior painting is probably one of the more complicated painting projects that you can do because it takes so much consideration as well as a good eye and feeling for colors and the colors you already have present. There’s a science to color, but it’s more about feeling than the data and honing that skill doesn’t take as long as the interior designer would have you believe. It merely takes looking around. Is your living room dominated by that armoire from your Aunt that was purchased before the Civil War in Georgia back in the 16th century? Don’t try to work around the rug that you’ve paired perfectly with the colors in the woodwork based on those articles that define your home. Choose your color schemes foundational colors based off of the pallet already present. If you’re a fan of the little veins of grey running through the ornate carvings in the grain of the wood, take that shade of grey and put it on your walls. Are you mesmerized by the feelings of nostalgia that dark green couch fills you with? Turn that shade into an accent wall. If your color scheme is a little jumbled, pick the largest item for the accent color and look for the most prevalent neutral in your decor items and use that for the neutral colors in that room. If you’re desperately trying to tap into the country fresh appeals of the southern antebellum style, or you’re trying to cater to those larger than life Victorian decor elements you have in your furniture, take time to establish a mood and, more importantly, feel the mood of a room. If your kitchen is warm and cozy, play to that. 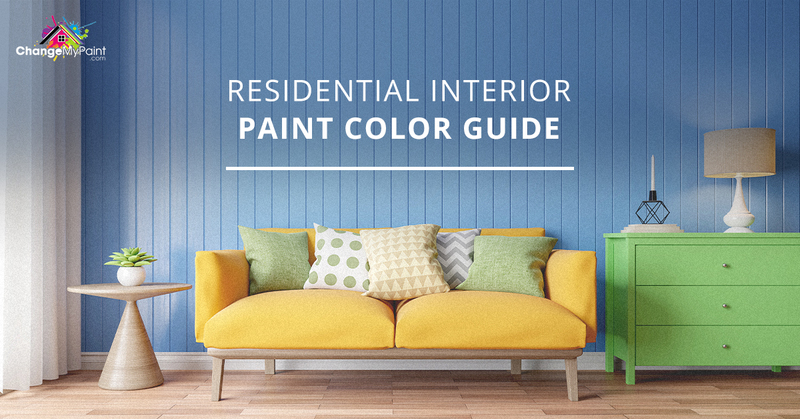 Invest in colors that make you feel warm and cozy when you look at them on the paint chip. Look to cozy browns and then maybe a cool, yet subdued tone to contrast the rest of it. If you prefer a brighter, energetic feeling in your home, look to lighter exciting colors that make you catch your breath. Letting your feelings rule on the initial color choice is the best way to find something you like., Be sure to take to heart some pointers when you’re searching out the accent colors that you’ll need to make the color you’re most passionate about fit in the space. Depending on what sort of lighting your room relies on, you should probably alter your choice. If your room mainly relies on the cool tones of fluorescent lighting, you’ll be shocked to see that your pretty burgundy looks closer to the hue of blood red rather than a nice malbec anymore. Pay attention to what kind of lighting is actually present in the room and then cater to it. Softer, less aggressive tones will look prettier in the fluorescent coloring. Incandescent lighting will bring out the warmth in the tones you’ve chosen, so if you’re going with a rich forest green color for your accent wall in your study, be aware that the yellow tones in the color will come out when the natural lighting disappears. The color in natural lighting will be the proper color of the paint, but that’s not always what is most visible, so be sure to visualize the space and feel out the color before you commit to it. The most important tip that most interior designers recommend is to base your color palette off of your personality. If you like to entertain, use brighter more exciting colors in areas that are for public perusal while using darker, more subdued versions of those colors in your private spaces. If you’re less flamboyant and don’t entertain quite as much, you can use subtle hues to mirror your laid back, no-fuss lifestyle while still producing beautiful chic tones for your rooms. If you’re still feeling a touch insecure, look to the paint section at Home Depot or Lowes. If you even have an inkling of a color in mind, you’ll be able to search through colors that are paired with colors of similar hues and will give you a better handle on what’s available. We also recommend browsing Pinterest, it’s full of trendy things, but it’s also full of classic things too. If you’ve exhausted those and still feel a bit shaky about how to pair your the colors you’ve chosen, use a brand color generator. They’re often used for businesses trying to find colors they like for their marketing materials, but the principle is the same. It’ll help you find a mood as well as a palette full of samples that will help you redesign the interior of your home with pro interior painting. If you are looking for a change within your home, you do not have to resort to renovation and construction to achieve your desired look. With professional, interior house painting services from Carolina Painting & Pressure Cleaning, we have your transformation covered. While you may think that you can take care of your painting projects yourself, halfway through the taping and a few brush strokes in, you may begin to reconsider this decision. 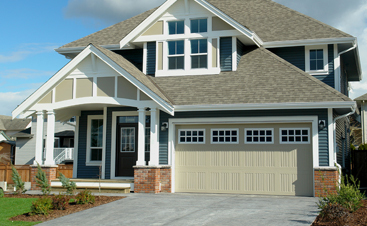 You may think that finding a reliable home painter is just as much of a hassle, but, when you work with us, you can trust us to get the job done the right way at a price you'll love. 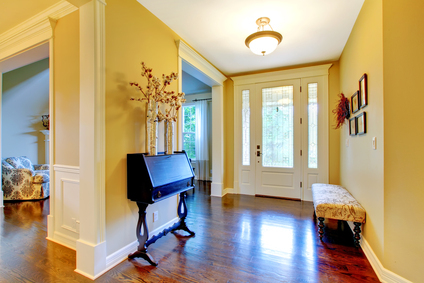 As South Carolina's most trusted professional home painters, we believe in making your interior visions come to life. We understand your home is one of your largest investments which is why we go the extra mile to ensure we treat it like it is our own. A job well done includes all aspects of your project from start to finish. Paying attention to the smallest of details and using the highest quality paints, you can trust us to cover all your furniture and clean your home, leaving it in superior condition. 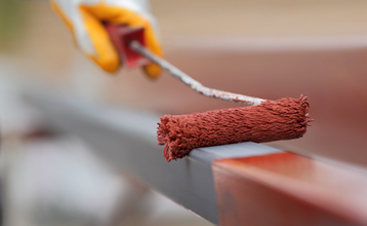 Since maintaining a high level of customer service is important to us, we hire only the best painters to join our team, ensuring that your project is completed with excellence. Providing superior painting services is not just our profession, it’s our passion; we would love to complete your project for you. From your ceiling to your walls, it is our mission to provide services you trust and love for years to come. For your interior estimate or for more information, simply fill out or online request form, or contact us at 803-228-7010 today.